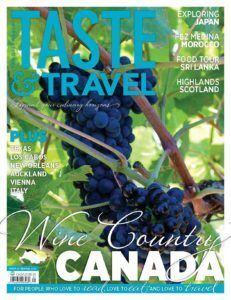 In this issue we’re taking a road trip through one of the tastiest and prettiest regions Canada — southern Quebec — and meeting a fascinating group of dedicated winemakers in Lodi, California. 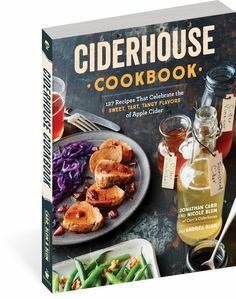 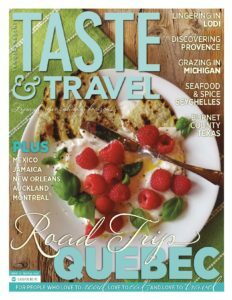 We’re exploring the magical Seychelles, two food-centric towns in Michigan, and the farm-to-table movement that is taking off in Jamaica. 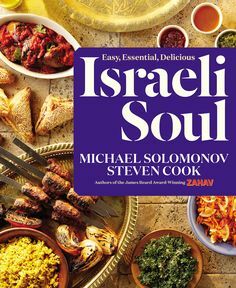 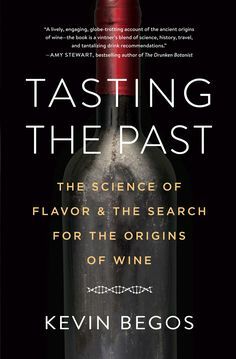 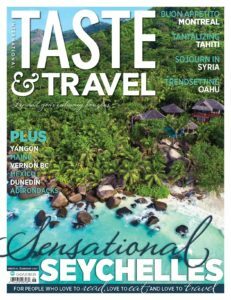 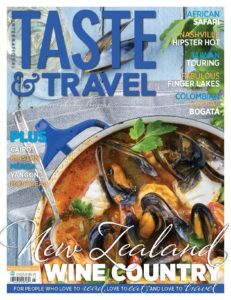 And there’s more, so grab a copy and start reading…..
Taste&Travel is available in digital format, on a variety of apps, covering all popular platforms. 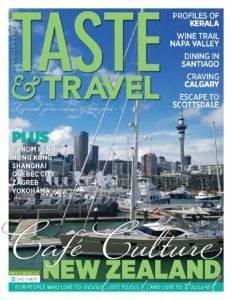 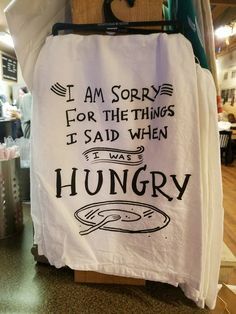 Please visit our Subscribe page for more details. 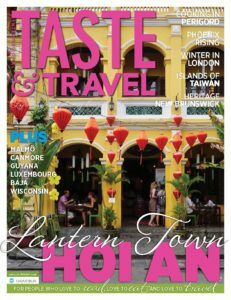 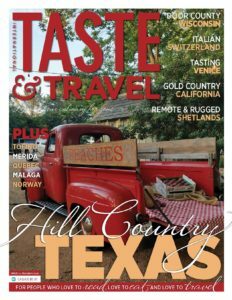 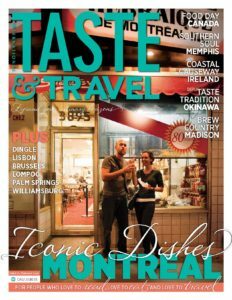 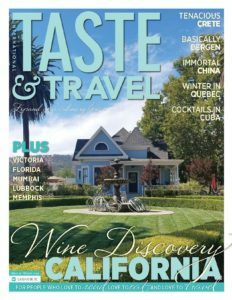 If you are new to Taste&Travel we invite you to try our latest issue, for free, and with no obligations. 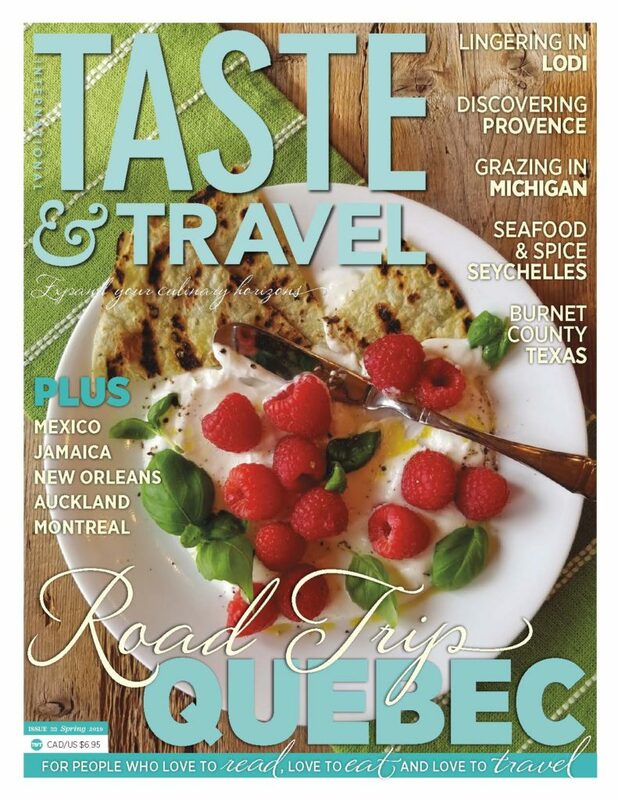 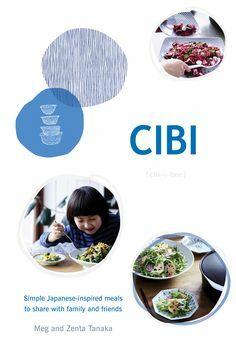 Try Taste&Travel in our digital format.